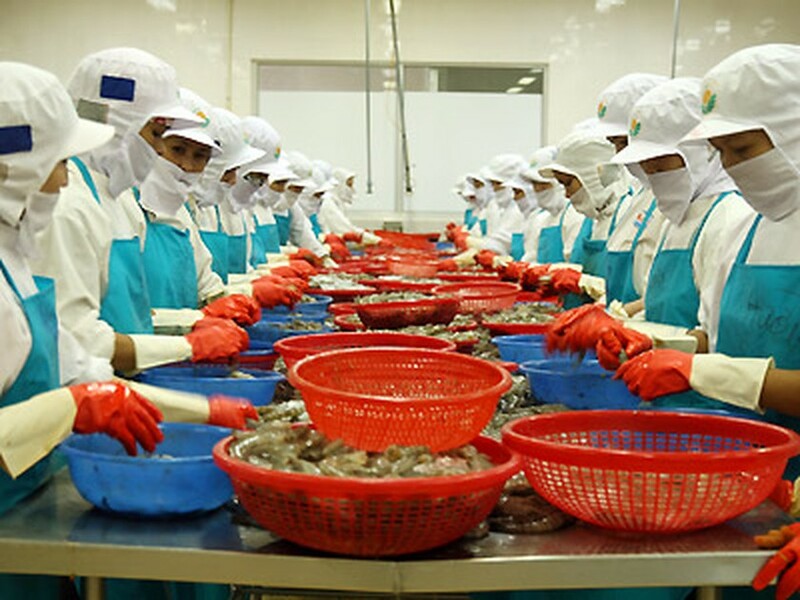 The Geneva-based World Trade Organization (WTO) has just set up a committee to consider the lawsuit filed by Vietnam against the US over the anti-dumping tariffs it imposes on frozen shrimp, according to the world fishery association’s website on July 13. In November 2004, the US Department of Commerce (DoC) made the decision to impose tariffs on shrimp imported from Vietnam, claiming frozen and canned shrimp had been dumped into the US market. 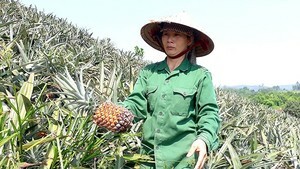 Accordingly, Vietnam’s shrimp exporters have been suffering from tariffs that range from 4.13 percent to 25.76 percent. Vietnam claims the US imposition of anti-dumping tariffs on its frozen shrimp is illegitimate and has severely affected exports.